David Carrier is a New York city native who grow up in his parents’ Queens restaurant. 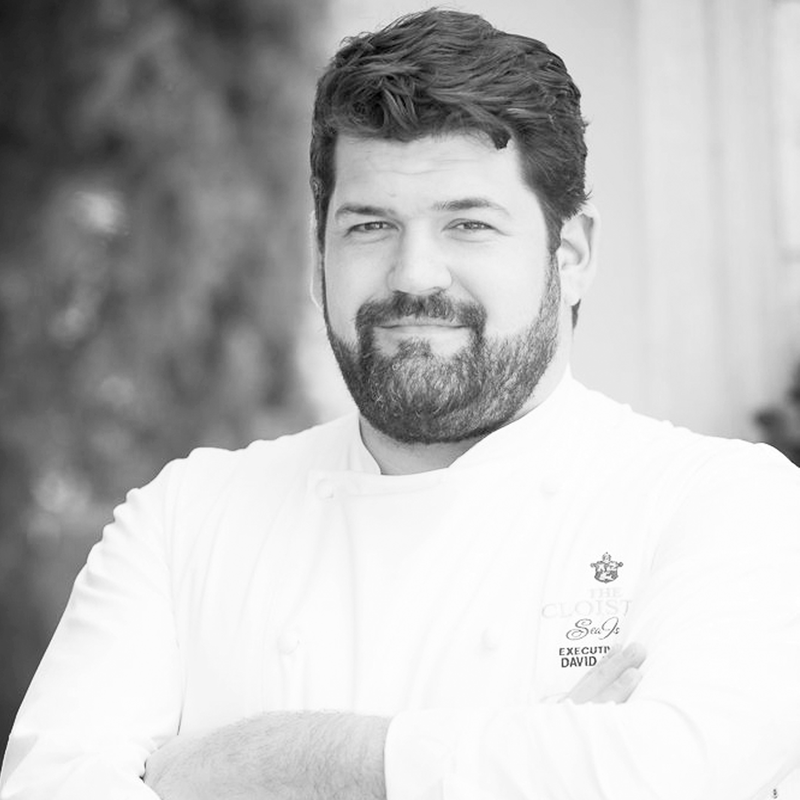 After graduating from the French Culinary Institute he moved to California to work with Thomas Keller at the French Laundry. From there it was off to his first stint in Chicago under Grant Achatz. at Trio. A move to the south with his wife helped kick-start the Panhandle scene at Avenue Sea, their restaurant in Apalachicola, Florida. In 2009 David helped launch a Southern comfort-food movement at Kith & Kin in Chicago.  After a five year tenure at The Cloister and The Beach Club in Sea Island David has moved on and is now working on Certified Burgers and Beverage, his own casual dining concept on St. Simons Island.